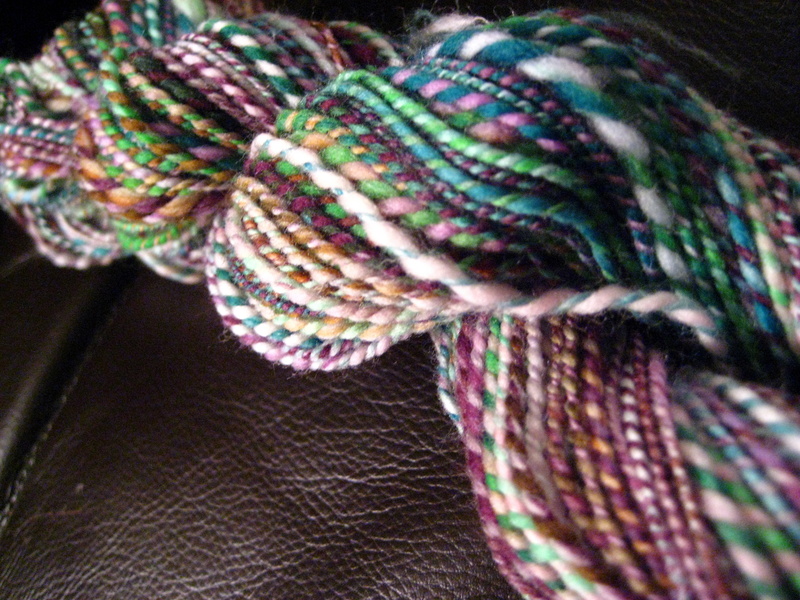 As a result, my first skein of merino where I attempted Long Draw. It’s really fun. 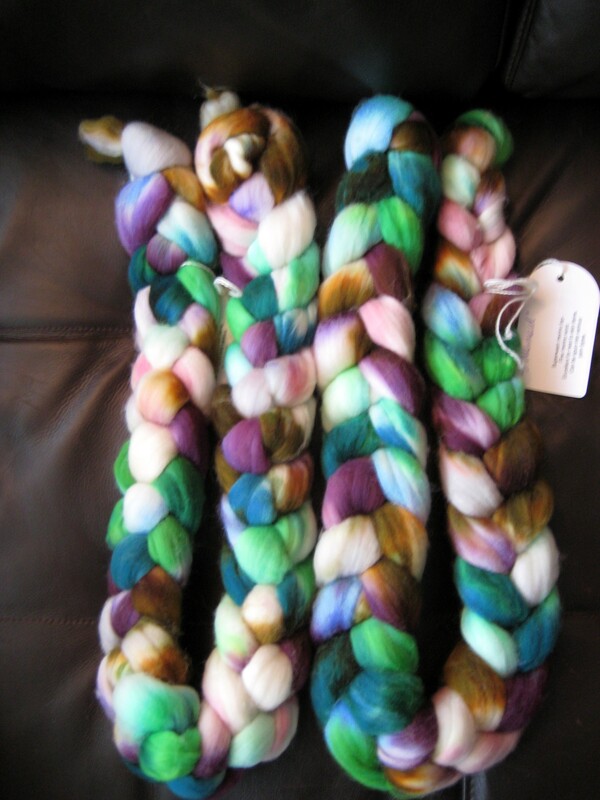 Plus, any fiber from Becoming Art is worth trying. Lisa has such a fun color sense. This makes me think of Ballykissangel, Ireland, Pubs, Foxes, and St Paddy’s day. It’s actually called Mermaid. I really think it’s interesting, though a bit more wild & green than I expected. What shall I make of it? The yarn hasn’t spoken to me yet, so you have an opportunity to comment and add your 2¢! I bet if you drank enough beer in a BallyK pub a wee mermaid would perch on the rim of your glass and tell you a wee tale!